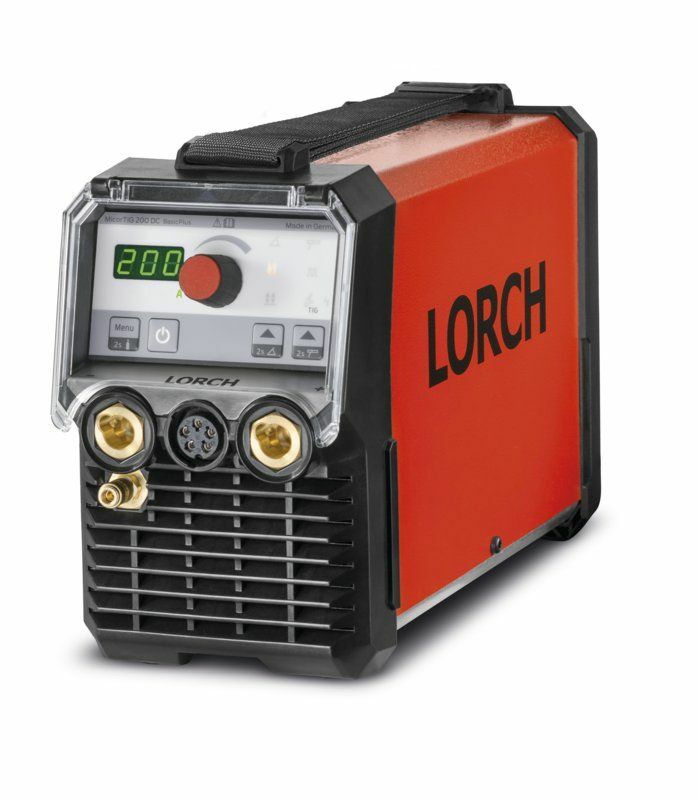 Lorch Micortig 200 DC Tig, 110 / 230 volt mains or Battery powered. 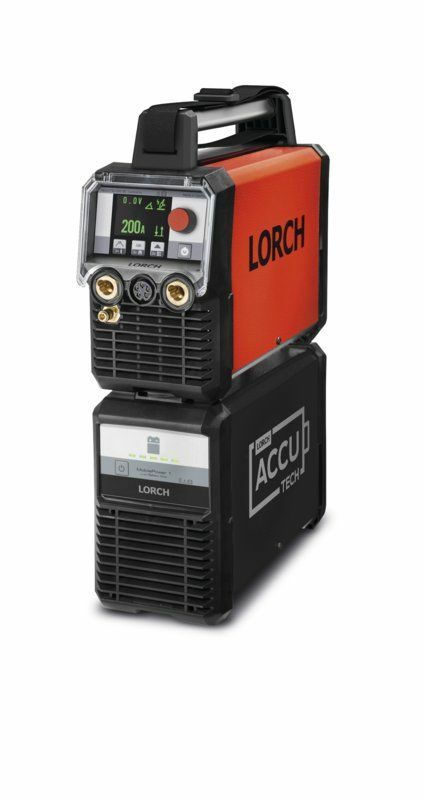 The new Lorch Micortig 200 DC Basic Plus Tig welder has pushed the boundaries for design and use beyond that of the competition. 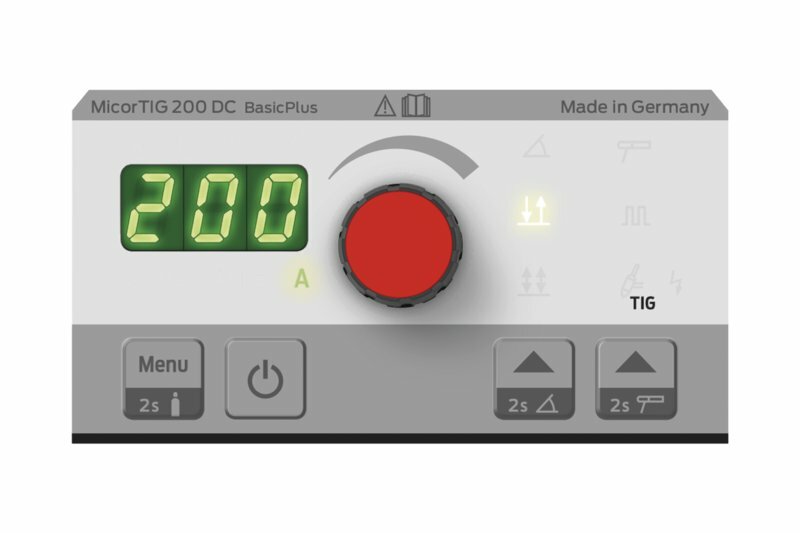 This fully functional DC Tig with High Frequency (HF) Ignition can be used absolutely anywhere. This machine is capable of being used on a 110 or 230 volt mains supply, an engine driven generator or Lorch's MobilePower battery where no power supply is available. 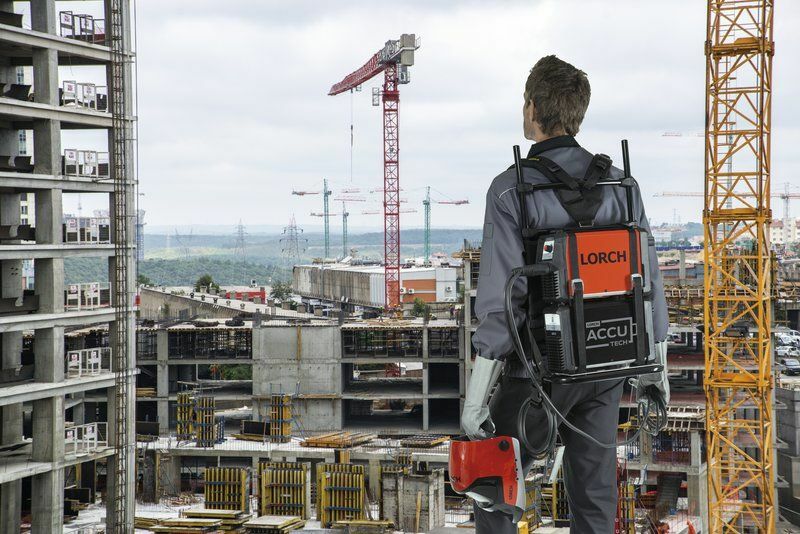 Thanks to Lorch's unique Micor Technology this machine has the ability to be used from a mains supply up to 200 metres long. The video below shows the machine welding working from a 110 volt supply with 44 metre mains leads, on both MMA and Tig. It also shows the HF ignition quality, striking a 2.4mm Tungsten at 5 amps and also striking an arc with a 25mm air gap. 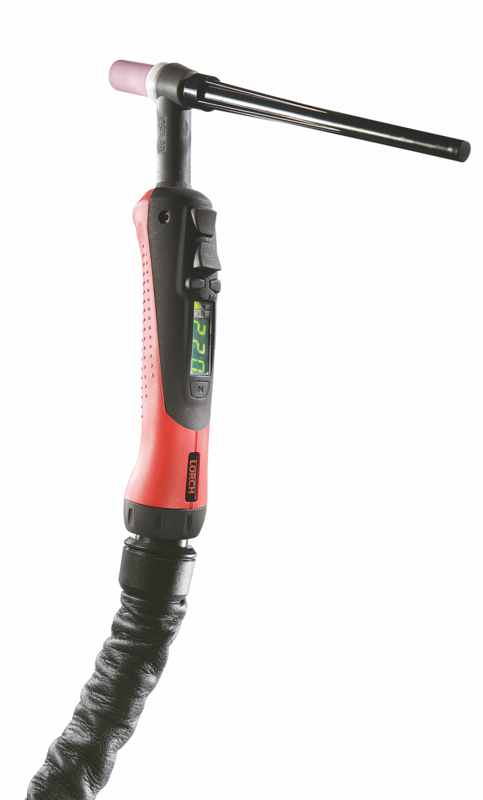 The machine has a Tig welding range from 5 - 200 amp, with a weight of only 6.8kg but has a superb duty cycle of 160 amps @ 60%.